International assistance request – from Albania. The agenda, provisional timetable, and documents of the meeting are available for consultation at the meeting’s dedicated webpage (https://ich.unesco.org/en/13com). The Regional Centre for the Safeguarding of intangible Cultural Heritage in South-Eastern Europe came into being in 2008 as it was registered as a non-profit organization in accordance with the Bulgarian legislation. With Resolution adopted on the 35th session of UNESCO General Conference on October 2009, the Regional Centre is recognized as a regional centre (category 2) under the auspices of UNESCO. The Regional Centre is established on a basis of an Agreement between UNESCO and the Government of Republic of Bulgaria signed on October 25, 2010 in Paris. The Regional Centre is officially inaugurated on February 20, 2012 in Sofia by the Director-General of UNESCO, Mrs Irina Bokova. 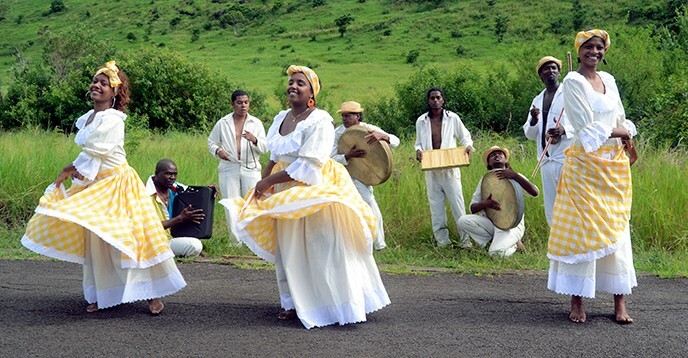 The Regional Centre is category 2 under the auspices of UNESCO and it is devoted exclusively to intangible cultural heritage. The activities of the Regional Centre are aimed at the countries of South-East Europe - 15 Member States joined the Centre.